I went to Malaysia on 15 July 2017 on tourist visa. I overstayed there 5-6 months. 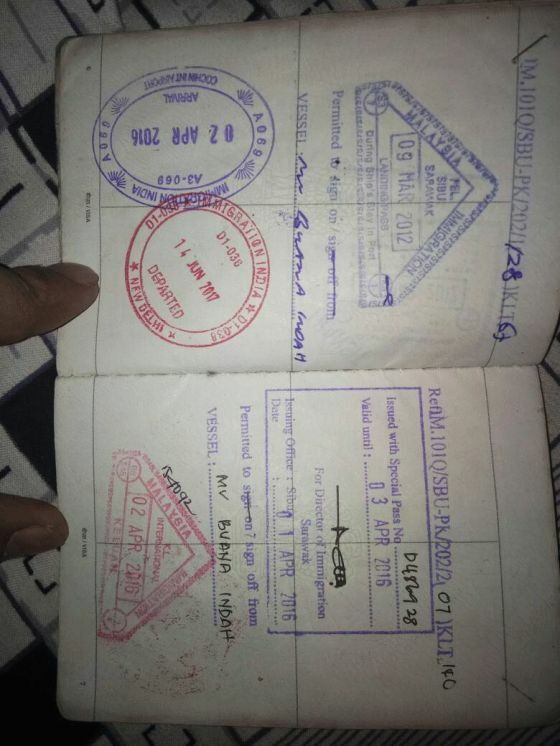 On 9 January 2018 the Immigration officers caught me and I stayed 14 days in Putrajaya lockup then I got one month jail and then 28 days in deportation camp. Finally on 28 February 2018, they send me back to India. Before they sent me back, they took all biometric formalities. But now, I'm a bit confused about the stamp on my passport. It looks like simple exit stamp but there are some numbers written by pen. I want to know about that stamp. Because I want to go Malaysia again. So, will you please suggest to me on how can I go Malaysia again legally? This is not a Deportation Stamp. 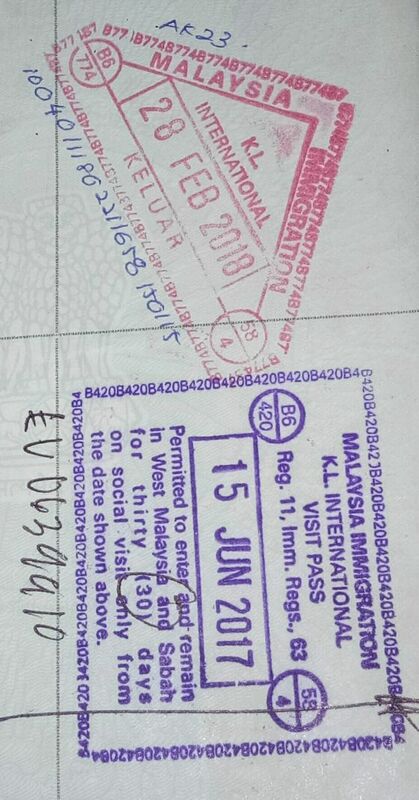 Show the other Malaysian Immigration stamps in your passport...!! Caught and jailed in January 2018 is BAN for at least 5 years. Try and come after 5 years..!! Those stamps I got before 2016. No more other stamps on my passport, I got just those stamps. You can visit Malaysia after a 5 years BAN period. 1. Arrested 09 January 2018. 2. I stayed 14 days in Putrajaya lockup. 3. I got one month jail. 4. Then 28 days in deportation camp. 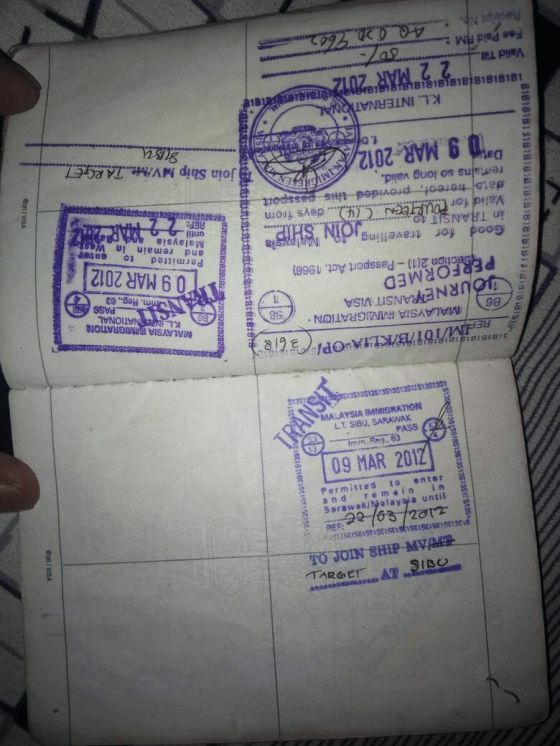 Adding all the days up, you should be deported by end March, not February 28..
My lawyer told me that I have been convicted and jailed for a month. When I reached the jail, I found out that according to Malaysia law, there is a month of twenty days. But they sent me to deportation camp within 11/12 days. That's the reason I came out early. So in the end of all these, I can't visit Malaysia till March 2023 right? Thanks for your kind attention, Mr Jeff. I will keep this in mind. Because a lot of fake agents told me I can visit on counter setting. Thanks once again, Mr Jeff. Have a good day!